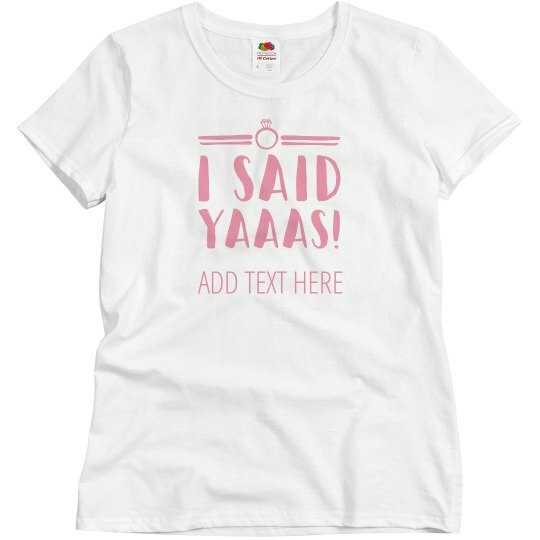 He popped the question and you said YAAAS! It's time to celebrate. Pop a bottle of champagne and get together with all of your friends to hit the town one last time before you are a married woman. 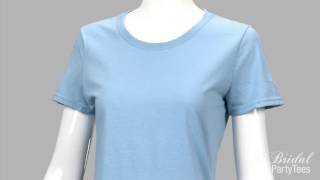 Customize this shirt with any text you want to wear out!